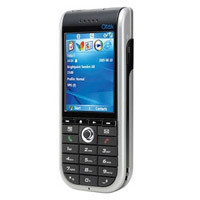 We are counted among the leading Exporters, Importers and Suppliers of Qtek Mobile Phones in London (United Kingdom). 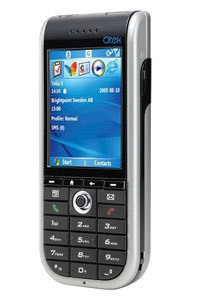 The Qtek Mobile Phones can be availed in many models and they have numerous attractive features as well. 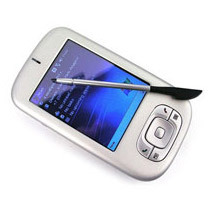 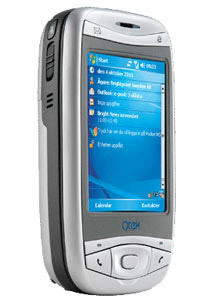 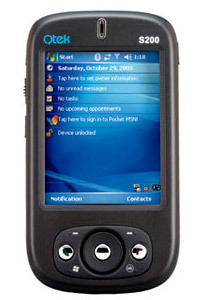 The Qtek Mobile Phones are widely in demand owing to their unsurpassed quality and performance, and long service life. 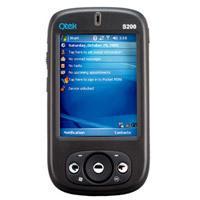 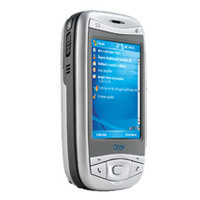 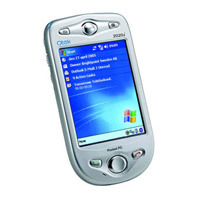 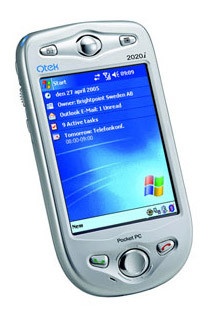 The Qtek Mobile Phones are offered at very competitive prices.